This system requires two parts – the adapter base and the clear slide. 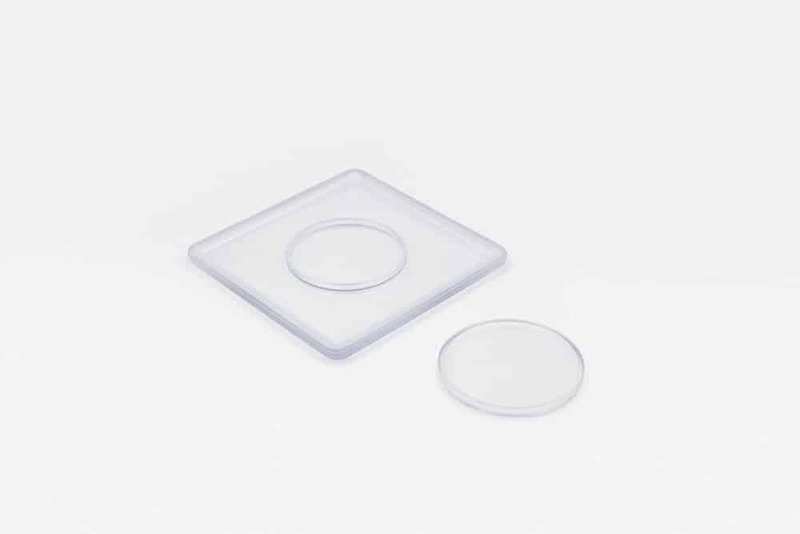 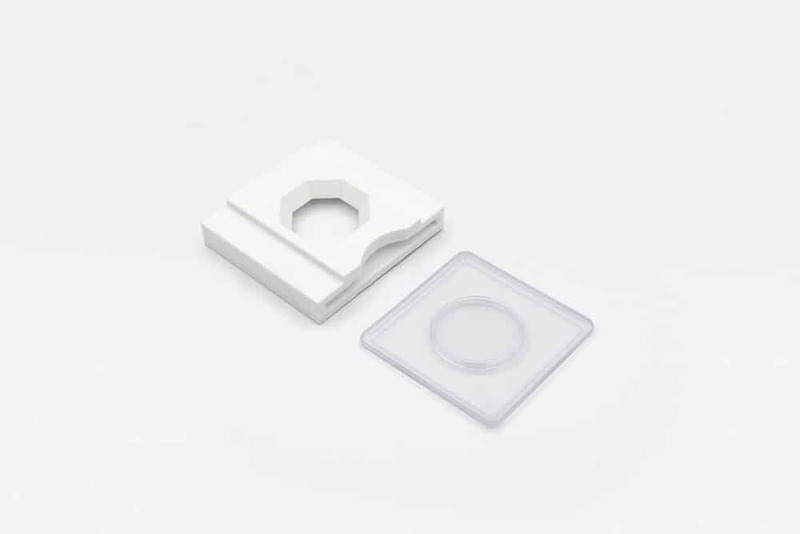 Liquid or powder is placed in the slide and inserted into the adapter for secure measurement. 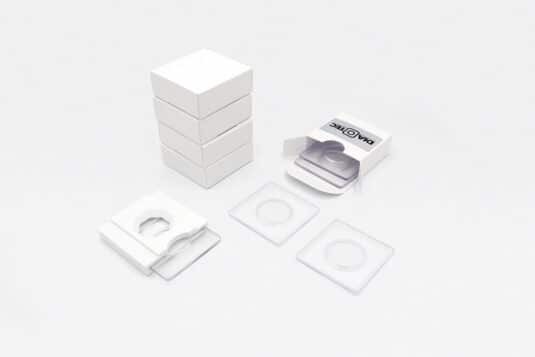 The adapter blocks out ambient light to ensure a consistent color measurement every time. This bundle includes 1 adapter and 20 slides. 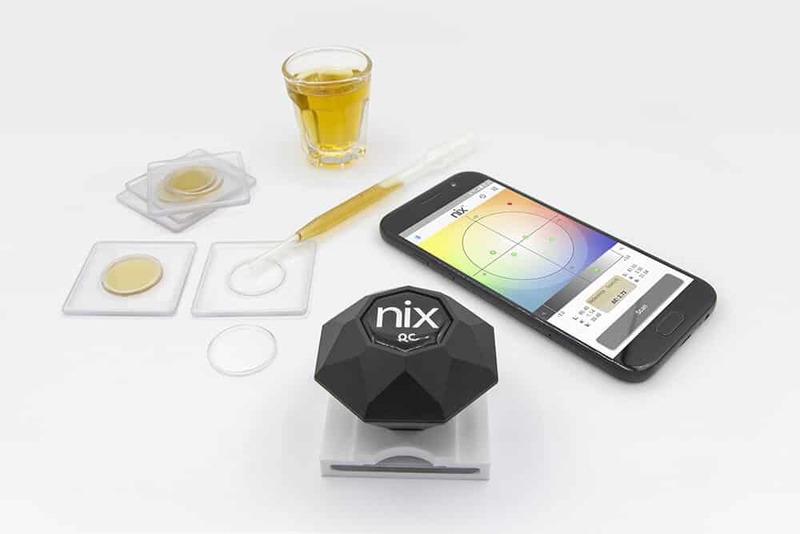 Note: This pack does not include the Nix Quality Control Color Sensor. 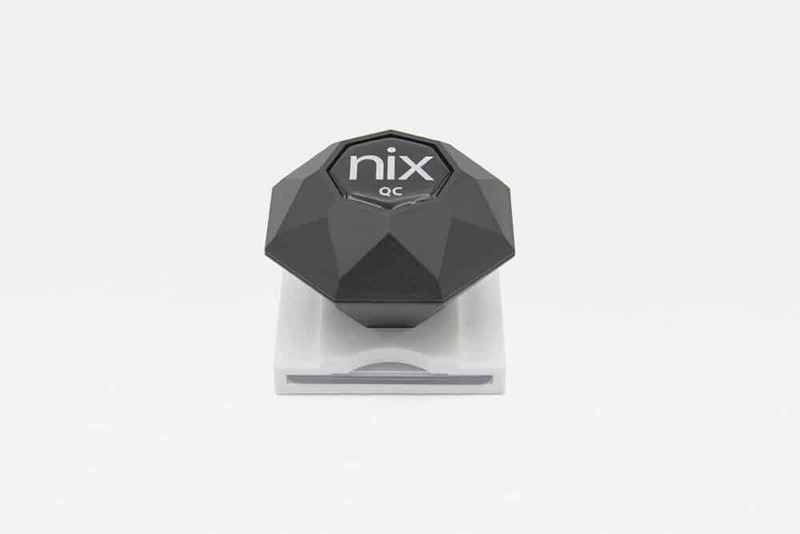 The Nix QC is sold separately.